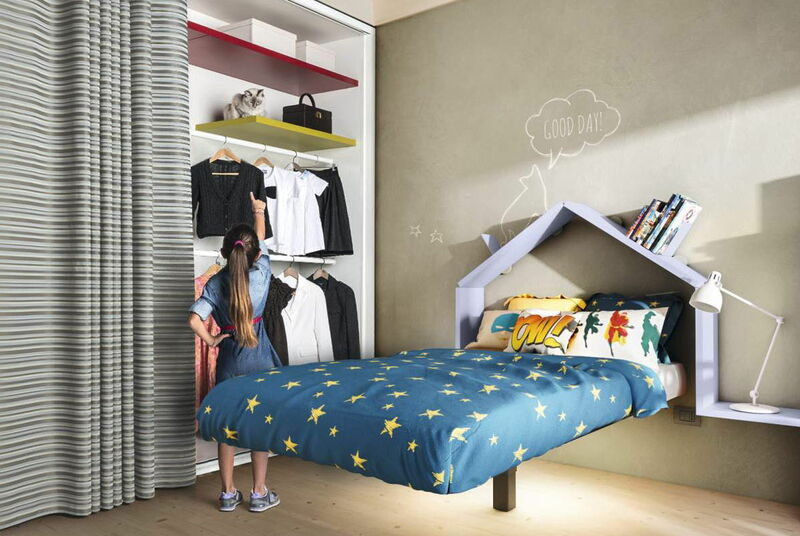 The Cloud Bed is a suspended bed designed to create a sense of intimacy and make children feel sheltered. It is a nest suspended among the clouds, where little ones can go to read, play or relax in a soft, cosy dimension. 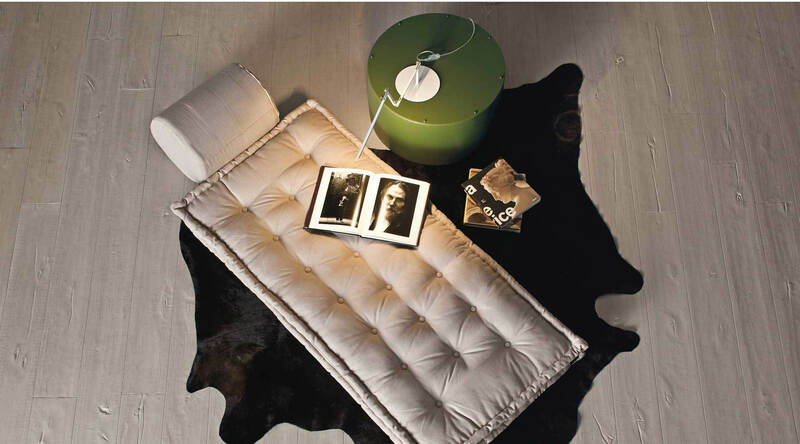 Designed with a minimal line, the Cloud Bed is equipped with an extremely solid wall attachment and support ladder. 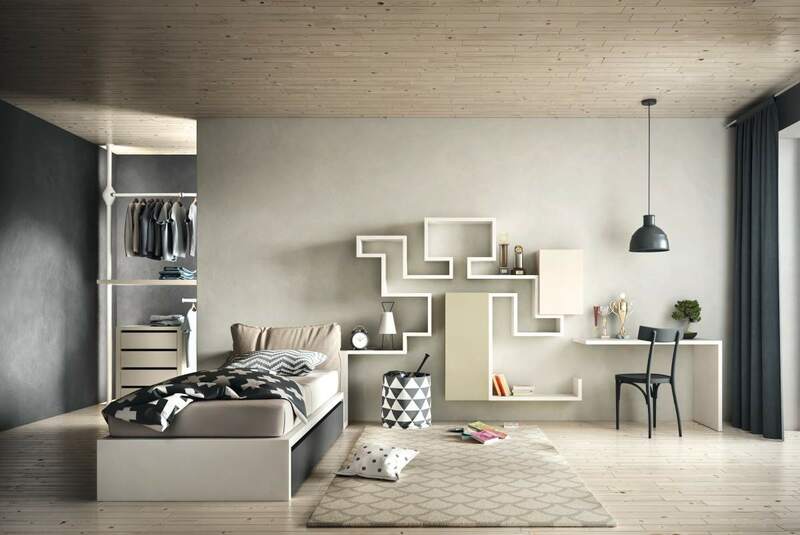 It's the modern day bunk bed thats taking the younger world by storm. Suspended 55cm from the ground. 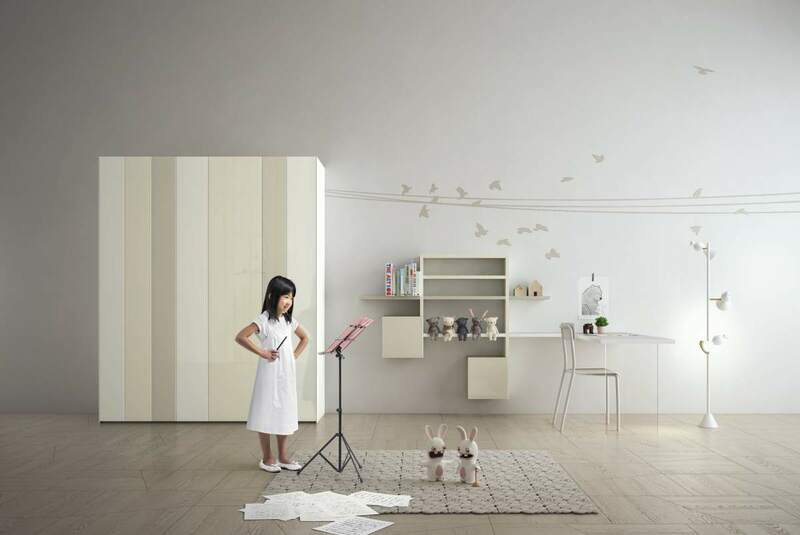 Structure lacquere in any of the 32 available colours, white ladder.